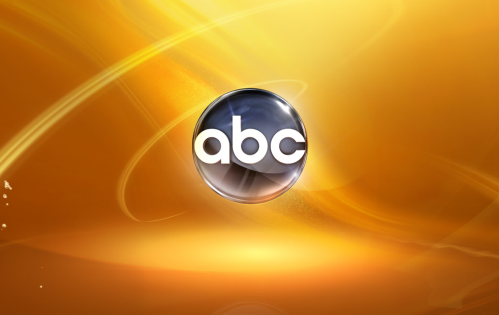 After three seasons, ABC is moving on. The network has cancelled Suburagatory. Suburgatory continues the story of single dad George Altman (Jeremy Sisto) and his teenage daughter (Jane Levy) after they move from the city an overly wholesome community in the suburbs. This season, the rest of the cast includes Cheryl Hines, Allie Grant, Ana Gasteyer, Chris Parnell, and Carly Chaikin. The show premiered in September 2011 to a very strong 3.3 rating in the 18-49 demographic with 9.8 million viewers. The numbers dwindled downward over the course of the season but the network renewed it for season two anyway. Season two started off well but once again, the ratings dwindled downward. This time, ABC gave Suburgatory a limited 13 episode renewal. In season three, the ratings started pretty low and stayed there. The current season has averaged a 1.6 demo rating with 5.44 million viewers. It’s down 27% in the demo when compared to season two’s average. The network has now decided to call it quits after 57 episodes. The season (now series) finale of Suburgatory will air next Wednesday, May 14th. What do you think? Are you sorry that this show has been cancelled? Should it have been renewed for season four? Would you watch it on another channel? More about: Suburgatory, Suburgatory: canceled or renewed? Yes it was original and funny, sarcastic and sausy!would like to see more!! love Dalia, Dallas, Ryan Eugene :), Sheila, Lisa! Atman family not the funniest, dont like them so much. but luckily other character do the job! luckily story maker did not put too much goofy with Tessa story, which personnaly dont fin interesting, and even boring. I really would love to see a season 4!! Very funny, loved the quirky sense of humour, original show that i would be happy to watch more of…..wish it could continue. I was so very disappointed when the show was cancelled! This is one of the funniest sitcoms with great characters! How can they leave us hanging without a season 4. I watch reruns because today’s sitcoms do not compare. GREAT SHOW!!! Hey!!! You bring this show back, right now! 😀 seriously, i really liked it. Pls don’t cancel it… This just can’t happen.. everyone is going to love it.. It needs to come back. There has to be a season 4. I need to know what happens. Deve tornare!!! Era una serie televisiva fantastica!!! it has to be coming back!! !